Understandably there will be much on your mind when organising a funeral. With so many other things to think about, we can take some of the pressure off by helping you out with the funeral catering. 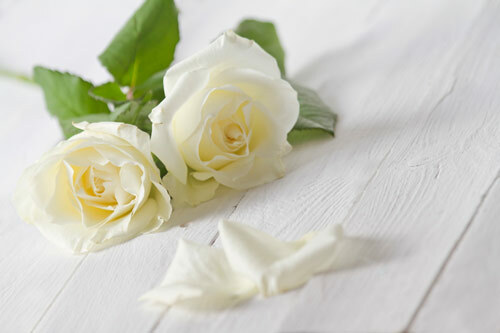 Wherever you are gathering to farewell your loved one, we can cater at your home, inside or out, at the church hall, crematorium, or clubrooms, giving you more time to spend with friends and family. 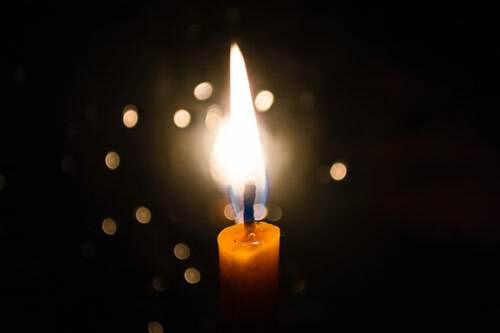 We can set up the room for you beforehand and regardless of whether you know all of the mourners, you can be sure that people coming to say goodbye will be greeted by our respectful, professional staff. Catering to groups of anywhere from 50-500 people, you can select from platters and gourmet savouries though to traditional finger food and slices; we also serve coffee and a selection of teas. Likewise you may be too busy to shop or may just not feel like cooking at home, so we can also drop off a simple nourishing meal for the family beforehand and pack up any leftovers for you to take home. Available at short notice by appointment, you can be confident we will take good care of you at this time; please email us or call Nicky on 021 709 220 to discuss your requirements.